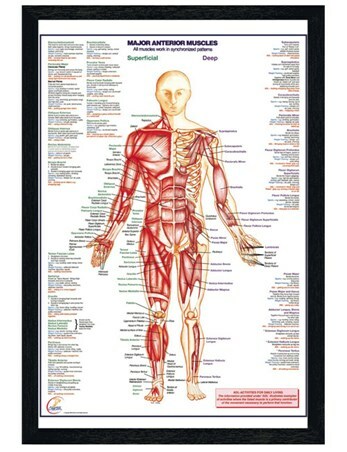 Learn all about the human body with this extremely detailed poster of the major muscles. 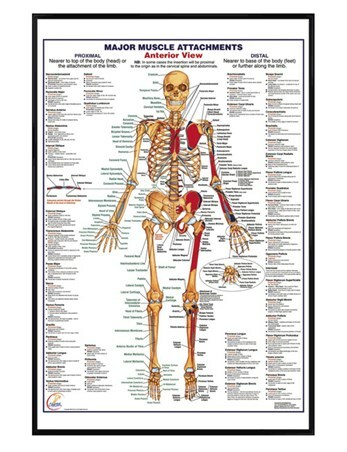 Featuring a large human skeleton from an anterior view, it lists all of the superficial and deep muscles within the body, as well as highlighting exactly where they're located. 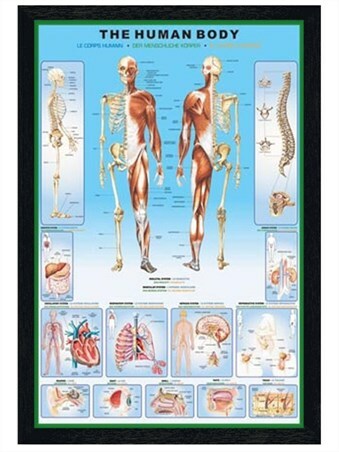 This will make a fantastic addition for anyone who's studying biology or is just interested in learning more about their body and how it works. 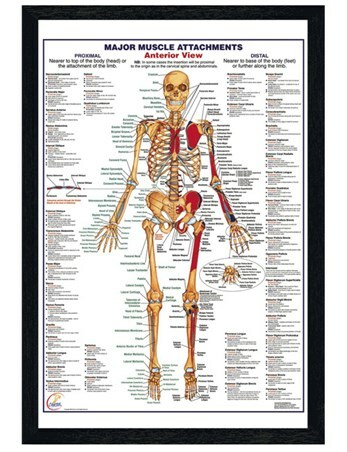 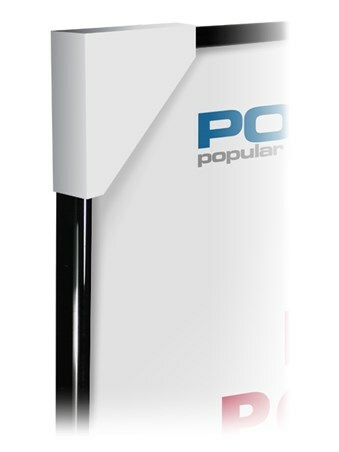 Complete with a 61cm x 91.5cm gloss black plastic frame, fronted with transparent Perspex and ready to hang in your home. 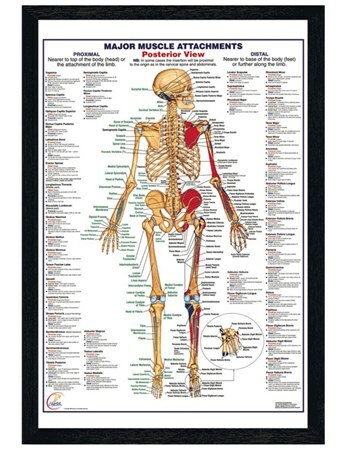 High quality, framed Gloss Black Framed Major Muscle Attachments Anterior, Human Body framed poster with a bespoke frame by our custom framing service.